This page lists Outpost 2 scenarios that are reasonably mature, but are not included in the current Outpost 2 game download. These scenarios can be added to your copy of Outpost 2 and played. Custom scenarios may not be included in the official Outpost Universe copy of Outpost 2 for a variety of reasons. The scenarios below are all complete enough to play through. Some have bugs or may be incomplete. Some scenarios below are fully complete and are waiting until the next release to be added to the official Outpost Universe Outpost 2 download. For more information about Outpost 2 scenarios and maps in general, see the Outpost 2 Maps Page. Each custom scenario will have a .DLL file that contains the required compiled code. Just place this .DLL file in the root directory of your copy of Outpost 2 (the same folder that contains outpost2.exe). If a scenario has a unique technology tree, the download will come with a .TXT file that contains the new tech tree. 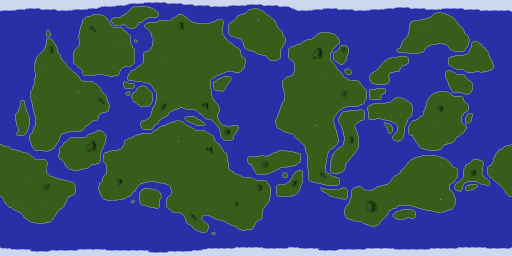 If the scenario has a unique map, the download will also contain a .MAP file. If a .TXT and/or a .MAP file is present, place both files in the root Outpost 2 directory as well. Sometimes the files will be compressed in the ZIP or RAR format. Most operating systems should have built in decompression ability for ZIP file. However, must operating systems will not be able to decompress a RAR file without an external program. For RAR decompression, either 7Zip (http://www.7-zip.org/) or WinRar (http://www.rarlab.com/) may be used. I want to code my own scenario! If you want to code your own scenario or make your own map, check out the Outpost 2 Software Development Kit (SDK). This quick scenario proves the existence of the animated Dan's Dog Easter Egg as discovered by Hooman. See the Outpost 2 Easter Eggs page for the download and more details. Overview: Distant Noise is a set of sandbox style games with no end state. The scenarios are based on the Colony Map Eden Starship but have no end objective, allowing the player to build their colony as they see fit for as long as they wish. These maps also allow players to script in-game events without having to program a new DLL. 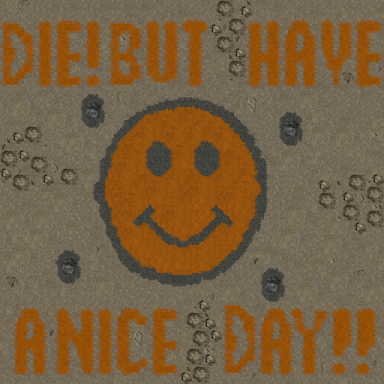 For a list of commands, see this forum page: http://forum.outpost2.net/index.php/topic,5480.msg79332.html#msg79332. Prerequisites: Requires the Multitek 2 mod. Bugs: May include a game crashing bug (Need to verify. Bug is not related to randomized base address). Overview: A 2 or 4 player last one standing scenario. If played 4 player, there are two allied teams. No direct combat is allowed, but light towers push the blight away from one's colony allowing directing it towards the enemy. Overview: Bridge Defence is a four player Last One Standing map. It uses the Greenworld water expansion created by Mcshay. This map should feel like a fast-paced siege map. 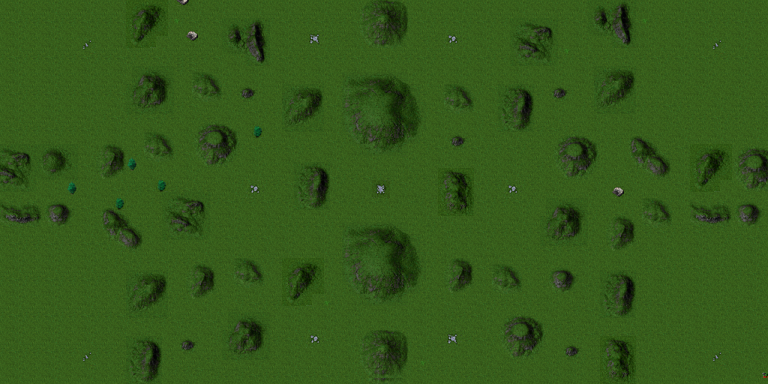 Prerequisites: Greenworld tileset version 0.8. Overview: A 2 vs 2 player scenario with an extensive peacekeeper AI preventing early confrontation. 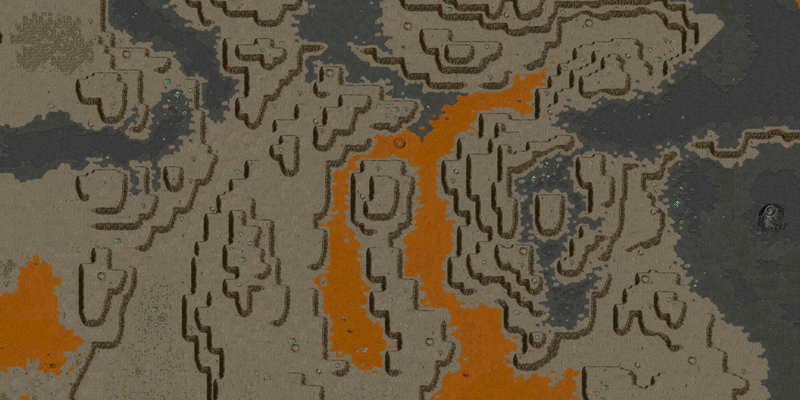 Overview: Doomsday is a four player last one standing map. The goal is to be the person with the last structure standing. At mark 666, disasters begin to pummel the map. How long can you survive? Overview: Flood Plain 2 is a 6 player land rush map. Seven volcanoes erupt and lava flows randomly expand, with breaks between spreading cycles. 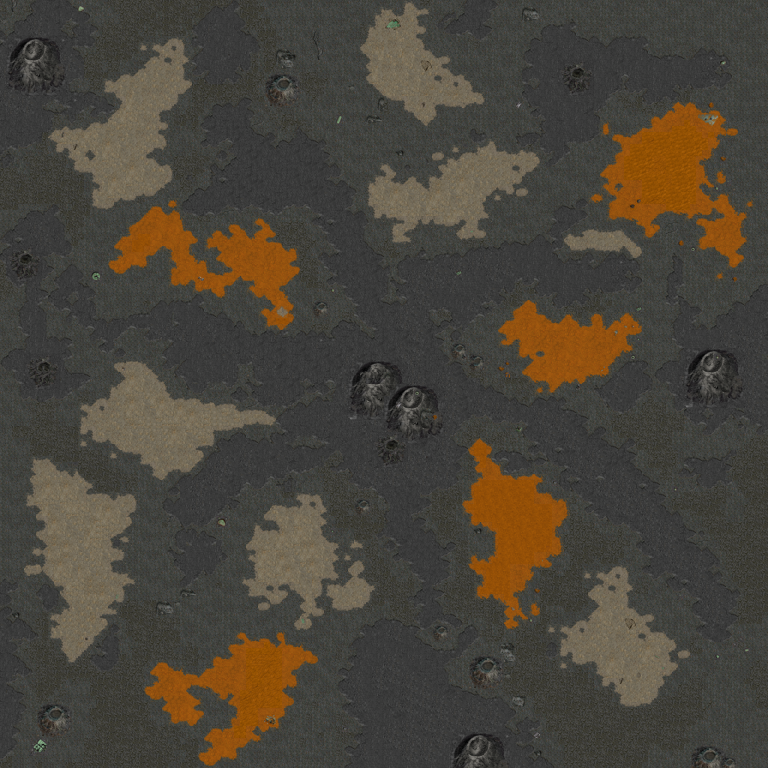 Paths are guaranteed to exist between all the bases if the lava completes its expansion. Forsaken world has two variations, one map for 4 player and one map for 5 player. The 4 player variation comes standard with Outpost 2. The 5 player variation does not. 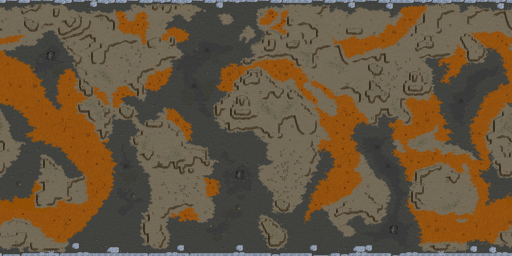 See Forsaken world on the Multiplayer Map Page for details. Overview: A Land rush scenario on the Greenworld custom tileset. Includes Bridges and waterways. Prerequisites: Greenworld tileset Version 0.8 or newer. 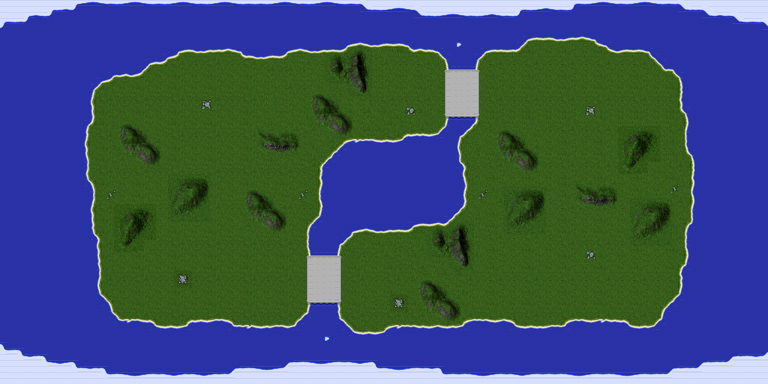 Overview: A last one standing map on the Greenworld custom tileset. Prerequisites: Greenworld Tileset Ver0.7 or newer. 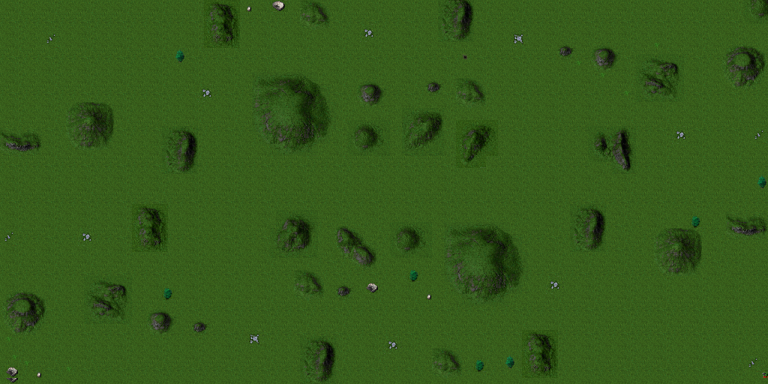 Prerequisites: Greenworld tileset Version 0.7 or newer. Overview: The board game Monopoly adapted for play withing an Outpost 2 scenario. Bugs: Multiple 'dice pips' are shown when the dice is rolled. Overview: A land rush scenario where you endlessly respawn. Includes two different game modes. One game mode allows the blight to consume the world and the other is free style combat. Overview: Scout Rush is a 6 player Last one Standing map that takes place on the Plymouth 12 campaign map. It is mindless fun. Build as many Scouts as possible and rush your enemies. Everything dies instantly. 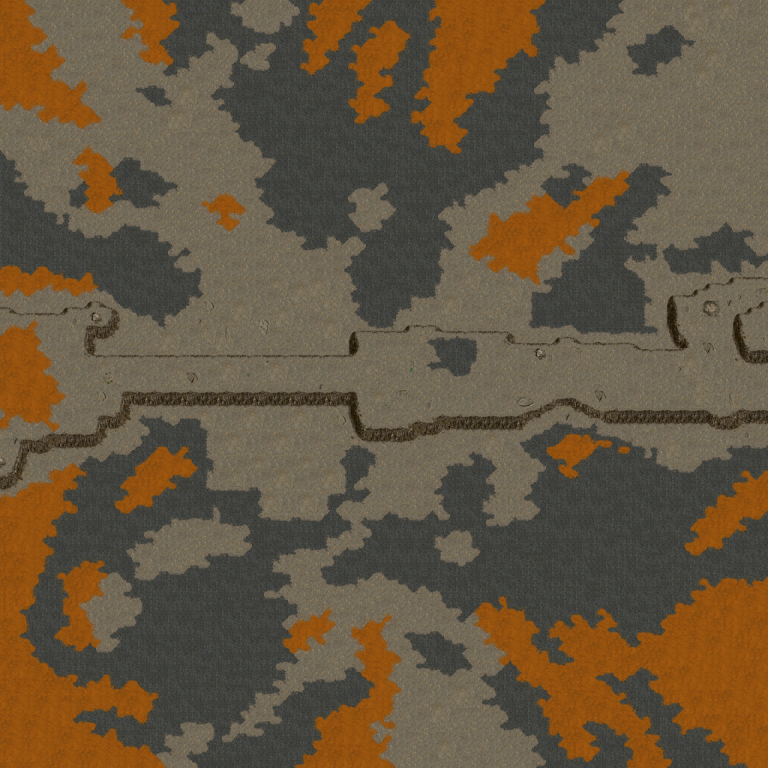 You can build walls with Earthworkers and Guard Posts with ConVecs. Includes some interesting disasters. Setting resource values for a player alters the available weapons. Overview: Yukon Trail is a cooperative 4 player resource race. Players start in land rush form already allied. Enemy units attack from offscreen that progressively increase in tech level and numbers. Players must transport enough common and rare metals in truck to the rendezvous site before being overwhelmed by the AI attacks. Colony Games, by Angellus, http://forum.outpost2.net/index.php/topic,4607.msg68346.html#msg68346, Suffer from game crashing bug when checking mission objectives after saving and loading a game. Caused by random base address of map DLL. DLLs ce2000u.dll & cp2000u.dll affected. Modded Tigers, by jcj94, http://forum.outpost2.net/index.php/topic,5169.msg75369.html#msg75369, Played on La Corrida map with center opponent being replaced by 4 thors hammer guard posts. 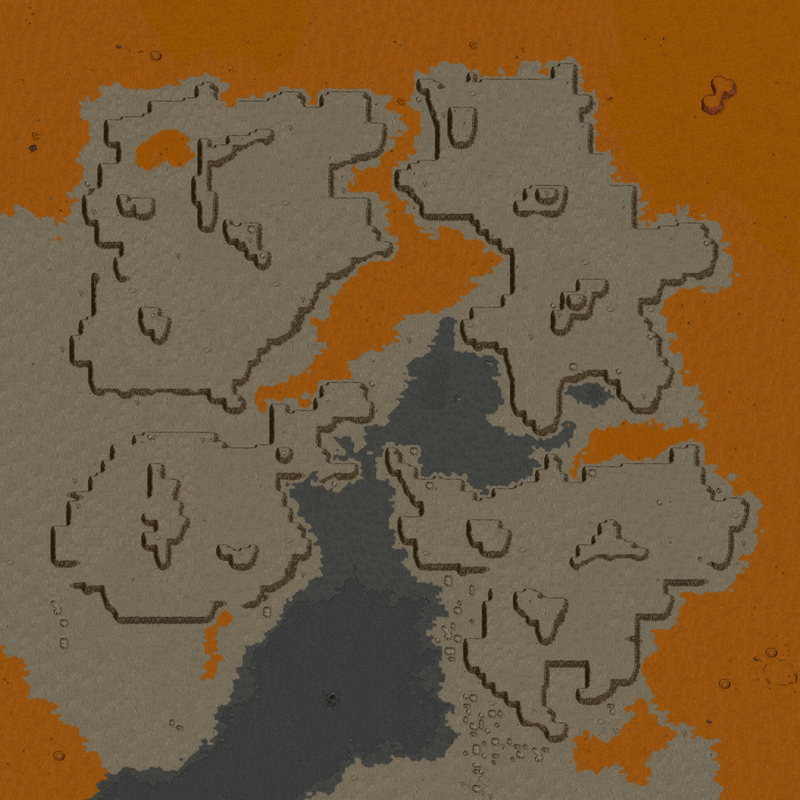 The guard posts/walls guard wreckage that grant a tiger improvement (untested if works). The guard posts' power supply is easily exposed. 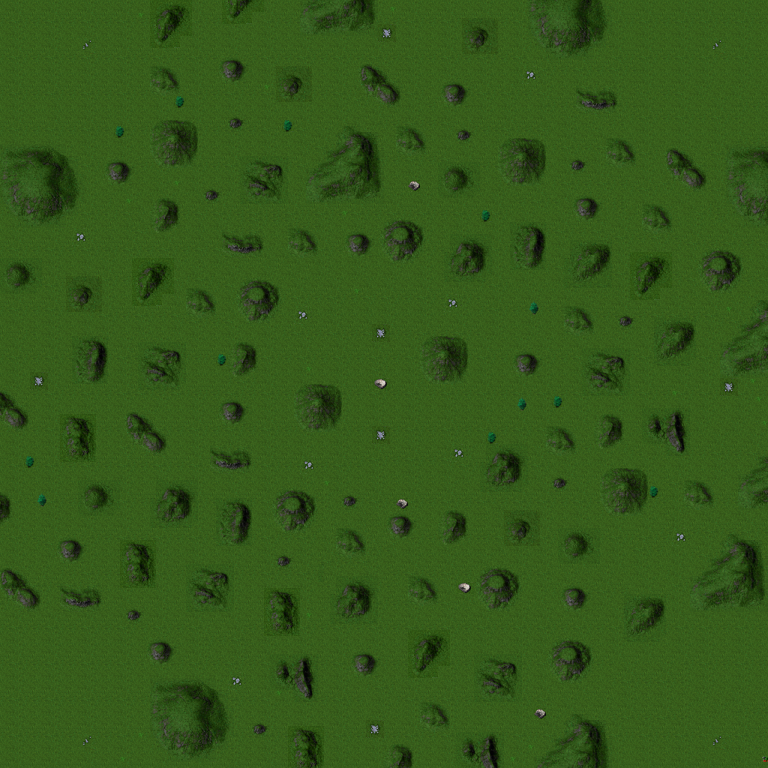 When playing 2 player, a third colony is created created that appears to be static. Setting initial vehicles does not add any actual initial vehicles. Disasters work. Source code available on forum post.